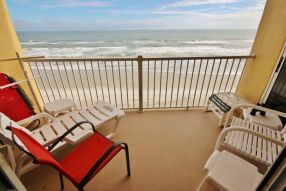 Imagine falling asleep to the soothing sounds of the ocean and waking up to watch the sun rise over the waves. 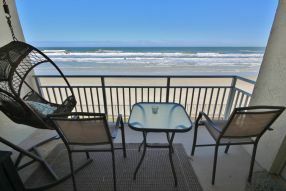 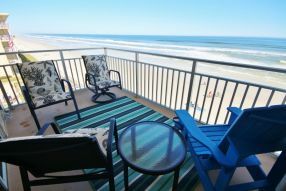 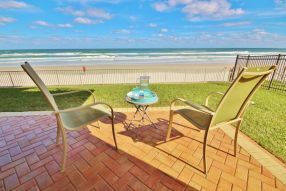 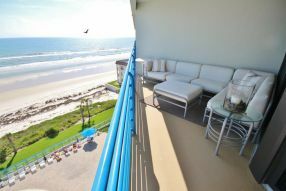 That’s the type of vacation you get when you rent a New Smyrna Beach oceanfront condo for your next family getaway. 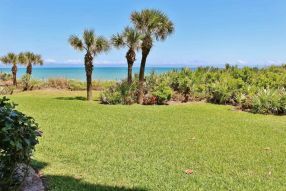 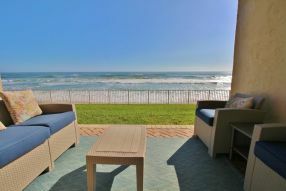 Access to private pristine beaches and multiple amenities come with these exclusive oceanfront rentals, which are adorned with comfort, space, and luxury. 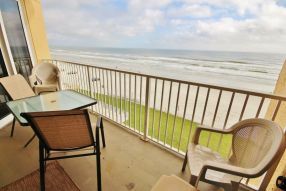 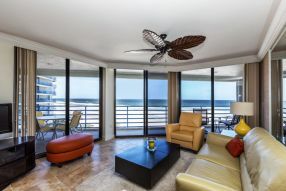 When browsing our oceanfront condo rentals, you’ll find some of the best accommodations available. 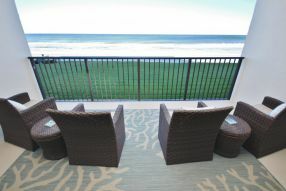 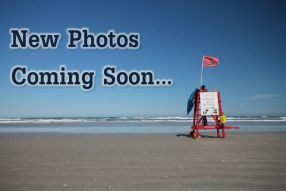 Use the sort button to find 2 bedroom condos, 3 bedroom condos, and 4 bedroom condos.